AIGA will be going to the Art Institute of Chicago on October 6 from 12pm to 2pm! Bring your Student ID for free admission! To Reserve your spot with us, click the link below and hope to see you there! Come and learn how to make your own prints with printmaker, Chris Cannon ! You will be setting up your screens and printing your own design as 3 color print! Join us and find out how Neiger Design is using their creative process to help brands stand out! 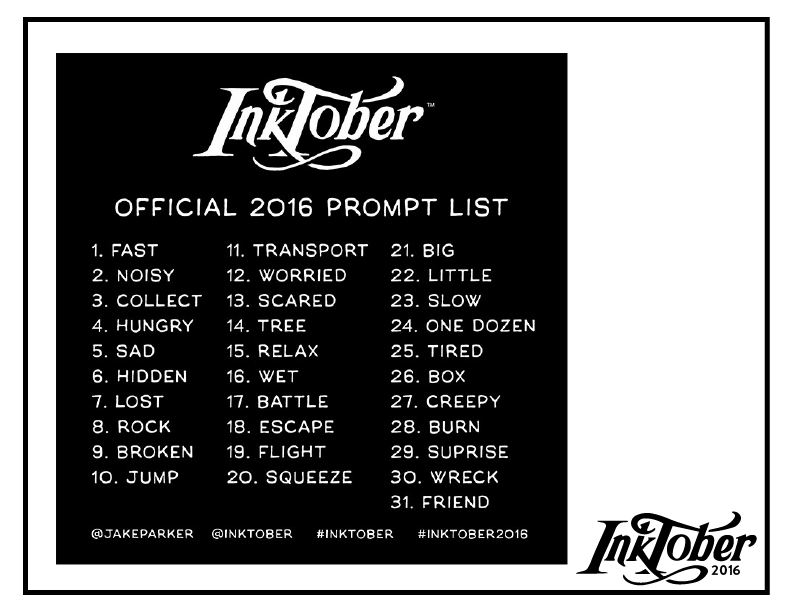 Just post your inked drawings on Instagram and use #inktober ,#inktober2016, and #aigainks to submit into our prize drawing! Your name will go into the drawing the number of times you have posted with our hashtag! Juice provides a wide range of services including digital and social strategy, user experience design, platform integration, custom CMS programs, application development, content marketing and development, hosting and support. If you'd like to walk to Juice as a group please meet up at Ogilvy Transportation Center (W Madison Street Entrance) at 10:00am. Join us for an end of 2015 – 2016 AIGA celebration. Hang out, eat pizza, and share your favorite moments from this year. Dave Sullivan from Sappi Papers will be giving a special presentation on stock in the design industry. Graphic Designer Elizabeth Nelson will be coming in to give a presentation and host a small group discussion on design, internships, and more! Attend this day trip to MIAD for a tour of the campus, degree information, and a free lunch. Transportation must be arranged by the student themselves. Join us for the opening night of Brain Flower’s juried gallery show and official release of Brain Flower’s 5th Edition. 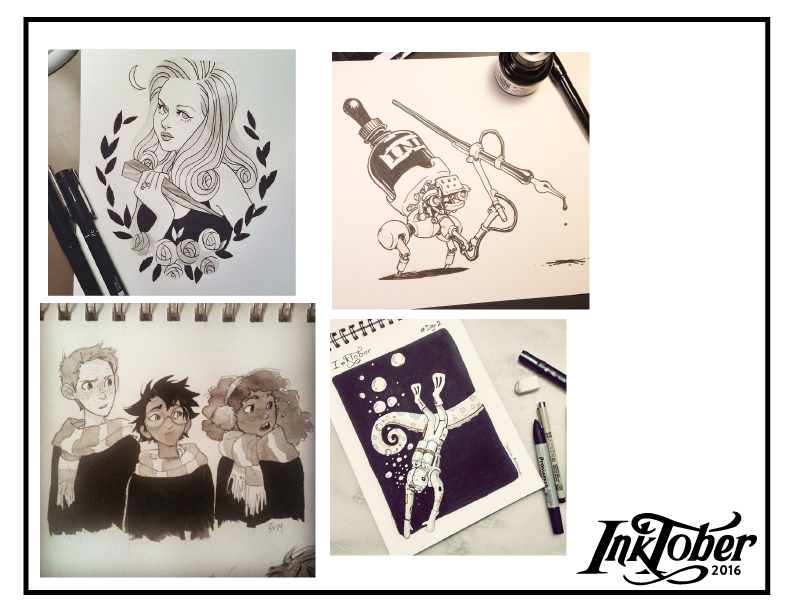 Be the first to grab your fresh off-the-press zine! Reception: April 7, 6:00 – 8 P.M.
Are you interesting in a leadership position in AIGA? Attend our meeting to learn about the different roles, responsibilities, and how you can apply. Dave Rogers will be stopping by to show us different paper samples and to discuss the use of stock in the design industry. Take a moment to relax during this guided stress management meditation session. Join us for this special networking event! This meeting is dedicated to your designs for the Run to Remember t-shirt contest. Take some time to sketch, design and get feedback! We're having a Graphic Design Alumni Panel! Ever wanted to know what happens after graduation? Join us for a relaxed, fun evening where you can ask all the questions you’ve been wanting to ask. Design a t-shirt for the Run to Remember 5K, the Chicago Memorial Foundation's annual fundraising event for fallen officers and their families. 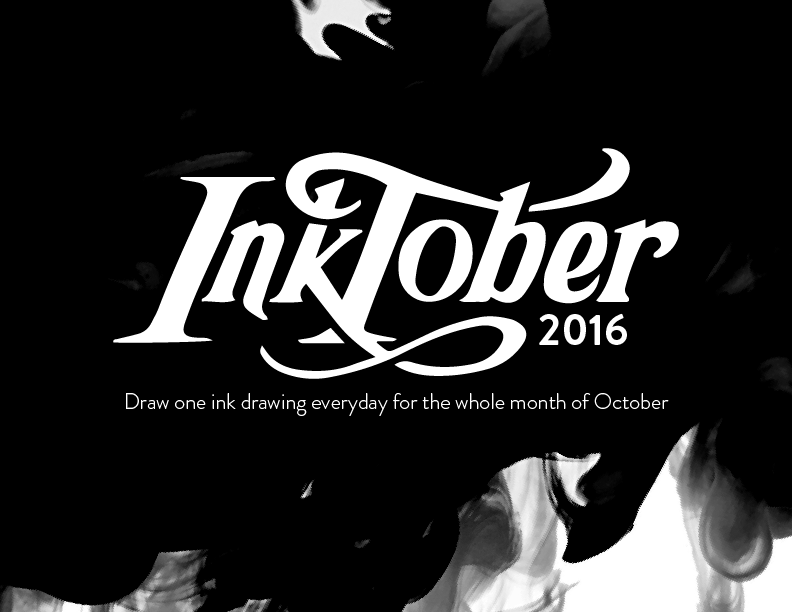 Enter for a chance to have your design chosen for the event! Officer Bodnar will be visiting to go over the event and design details. Join us for our first spring meeting. Get all the details on all the fun activities that are coming up. Join us for AIGA’s white elephant holiday party! Stop by to eat, drink, and say farewell until next semester. Bring a wrapped gift of a value no more than $10 to participate in the white elephant exchange. Do you need to do your holiday shopping? Head over to Five Below in Naperville, Woodridge, or Bloomingdale with a flyer and receive 10% off! Not only do you get a discount but a percentage of the proceeds goes to College of Dupage's student group AIGA! It's a win-win. Grab a flyer and get shopping! Wishing everyone a happy Thanksgiving break! No meeting Wednesday, November 25th. We'll resume normal meeting times in December. P.S. Can you believe the semester is almost over?! Join us with special guest speaker Steve Munro. Tonight we'll learn about the artist represenative group Munro Campagna and gain insight on the graphic design and illustration field. Please RSVP by November 9th at 7pm. Sign in using your MyAccess information. Join the AIGA Student Group Club page. RSVP to the Guest Speaker: Steve Munro event. Munro Campagna has been representing some of the finest American illustrators and photographers since 1987. 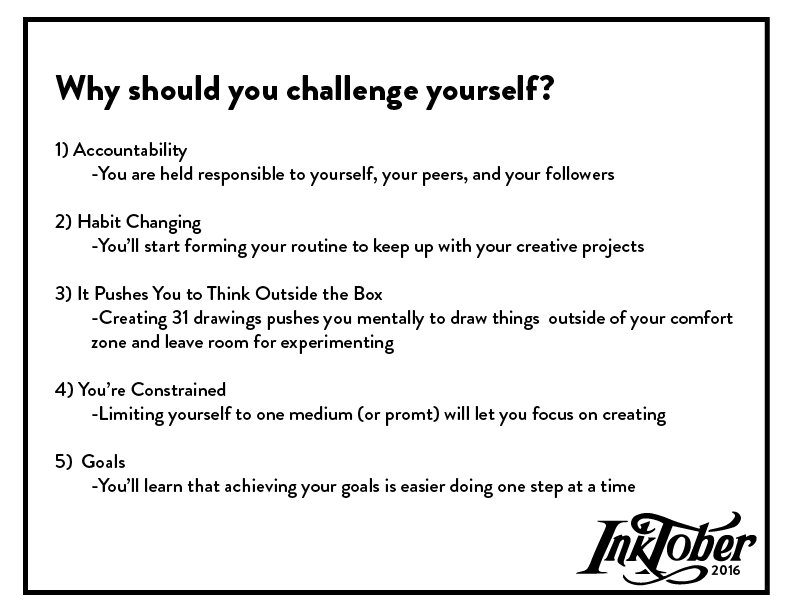 Our talented artists are brilliant problem solvers. Their wide variety of digital and traditional styles have appeared in many compelling advertisements, editorials and packaging projects. Join us this evening for a special guest speaker Carlos Segura. This lecture will provide insight on design firms, graphic design field, and more. Please RSVP by November 2nd at 7pm. RSVP to the Guest Speaker: Carlos Segura event. Carlos Segura, founder of the Chicago-based design firm Segura Inc., came to the United States from Cuba at the age of nine. He began his career in graphic design as a production artist but soon gained more interesting challenges. He moved to Chicago in 1980 and worked for many prestigious ad agencies, including BBDO, Marsteller, Foote Cone & Belding, Young & Rubicam, Ketchum, and DDB Needham. In 1991 he founded Segura Inc. to pursue design more creatively with the goal of blending as much "fine art" into "commercial art" as he could. Segura Inc was the beginning of a series of commercial ventures that expanded Carlos Segura's creative efforts. In 1994, the T26 Digital Type Foundry was born to explore the typographical side of the business. T26 fonts are now distributed throughout the world.